We offer fully scalable solutions and the ability to tailor them to our client’s requirements with an excellent reputation for the quality, price and our quick reaction times. 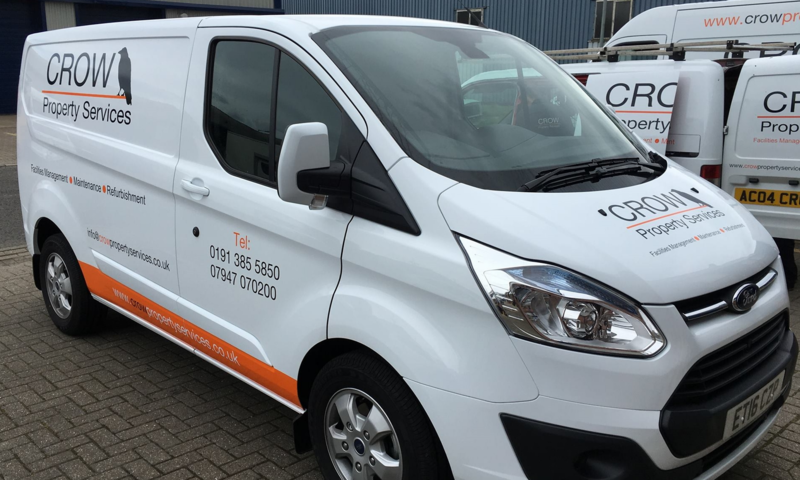 Crow Property Services was setup in 2009 to provide a one-stop shop for commercial property maintenance and Facilities Management. Since our introduction into the industry C.P.S has provided maintenance services to it’s clients from global property agents to small businesses in and around the North East Area. Our team offer a first class personal service, with qualified professionals in all aspects of property repairs, we are steadily increasing an impressive client portfolio, and hope to build on this at a steady rate. We have used Crow Property Services on various projects over the last few years. I have found them very professional and extremely knowledgeable, they have carried out a variety of building and maintenance contracts to the highest possible standard... Thank you Andrew and your team, keep up the good work. James CruddasOwner - Newlife Contracts (Flooring) Ltd.